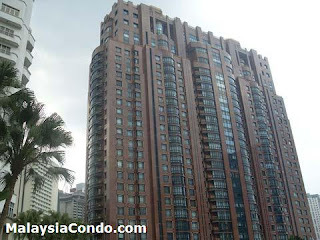 3 Kia Peng apartment located at Jalan Kia Peng an exclusive development project in KL. Only 139 luxury units in total and each apartment has a built-up area of approximately 3,000 sq.ft. Comes with great facilities such as fully equipped fitness centre, spa, lounge-bar, snooker room, multi-purpose hall, luxurious main lift lobby, exclusive waiting lounge and securities. 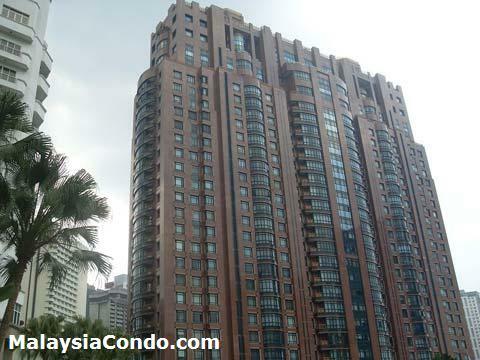 3 Kia Peng situated opposite the KL Convention Center and only minutes walk to the Petronas Twin Towers via the Convention Centre. Easy access to Pavilion KL and Bukit Bintang. Built-up Area : 3,000 - 3,300 sq.ft.